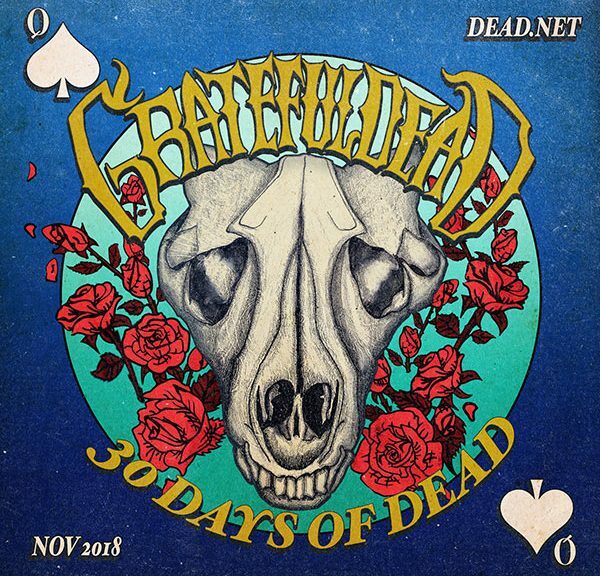 It is day four of the annual (since 2010) free download offerings of live and previously unreleased Grateful Dead songs from the Grateful Dead site. 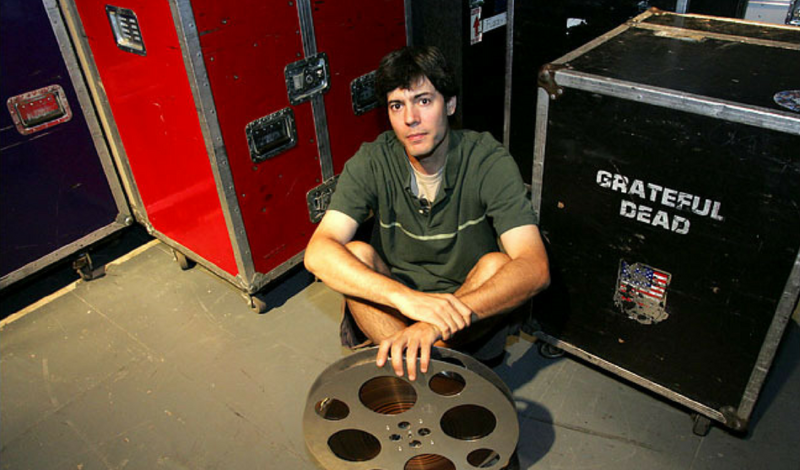 Dead archivist David Lemieux selects each day’s offering. 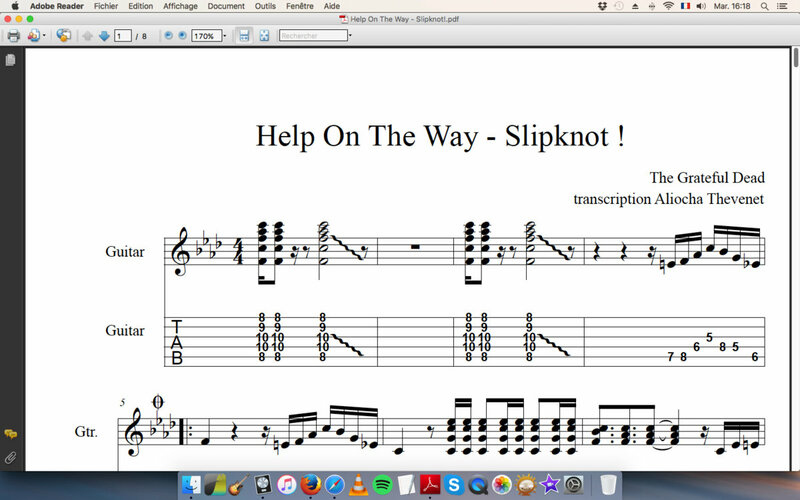 Day 2: Help On The Way > Slipknot! > Franklin’s Tower from April 17, 1984. The band played the Niagra Falls Convention Center that night. 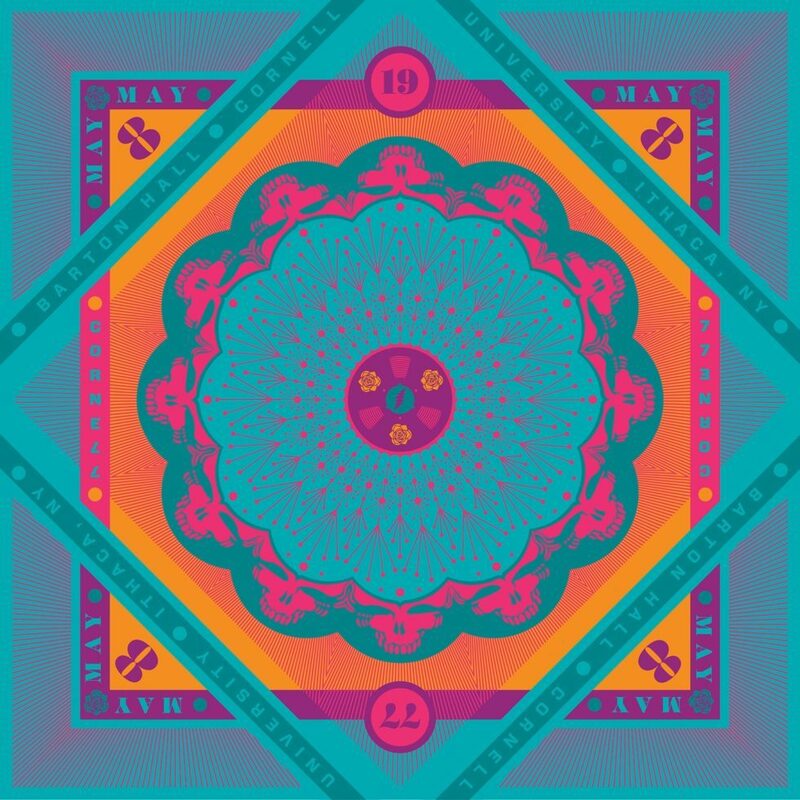 And yesterday’s was: Uncle John’s Band>I Need A Miracle from December 28, 1988 in Oakland at Coliseum Arena. 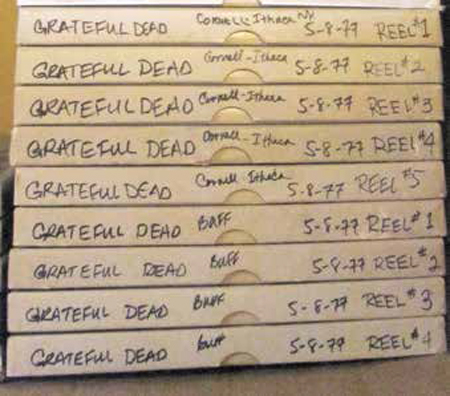 After just three days, we’d already received 51 minutes of live Dead. Truly a gift that keeps giving. While this blog typically orbits around the Sun of the 60s, obviously there is much noteworthy beyond that famous decade centuries before and decades after. Full disclosure: in the beginning, I liked the Dead, but didn’t get the Dead. I bought Workingman’s Dead and American Beauty. All the songs seemed accessible. My first opportunity to see the Dead was in 1969 at the Woodstock Music and Art Fair. 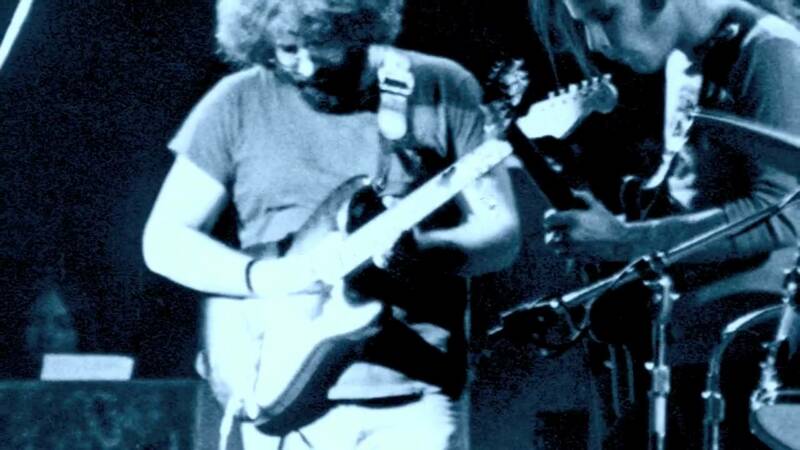 If Barton Hall 1977 is considered an apogee of live Dead, then many think of Woodstock as a nadir. I could not tell you as I fell asleep for the Woodstock Dead. My excuse is that I’d gotten up around 6 AM Friday, went to my summer construction job, got home, drove to Monticello, slept a few hours in my friend’s car, hiked 8 miles, found no food, and simply fell asleep. 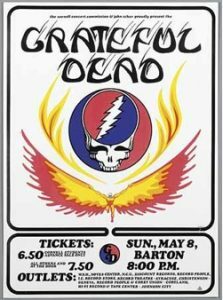 In 1991 the Dead were playing at Giant Stadium in East Rutherford, NJ. Our 15-year-old son wanted to go. So his 41-year-old parents went to their first Dead concert. Interesting and good, but no conversions. 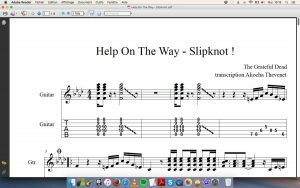 Around 2004, George, my brother-in-law and early-60s Deadhead aficionado, told me about the Internet Archive site: free legal downloads of live music. He’d gotten a lot of Dead from there. By the way, as of May 2018, the Grateful Dead live recordings at the IA site have been viewed nearly 131 million times! Anyway, free has always been an attractive word and I started to listen. I finally got it. The Dead did albums contractually. 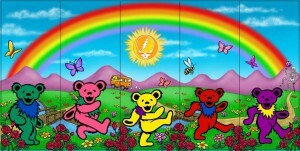 The Dead did shows enthusiastically. The show was the thing. The whole show. 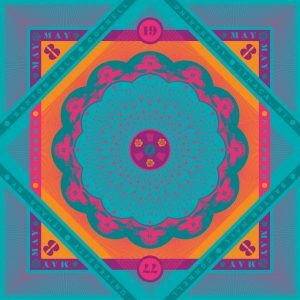 And while there may be great songs within any one show, the way the Dead played with each song (not just played each song) was where the anticipation and wonder emanated from. At first I selected shows based on comments and ratings by listeners. I learned the differences between AUD, SBD, BBD, and Matrix. 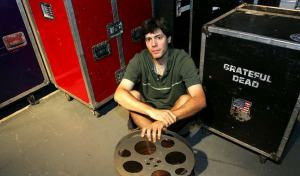 I learned that certain audience tapers like Jerry Moore and Charlie Miller were considered gold and that the goddess Betty Cantor’s soundboard recordings were the best. I gradually discovered the esteem that many Deadheads held 1977 and that within that revered year, May was held high and within that sacrosanct month, May 8 was held highest. I do love 1977 and May 8 certainly is a great show. The greatest? I’m not sure how to make that decision. It was a cassette recording by Jerry Moore that first circulated. Keep in mind, this was well before the internet era when word of mouth and who you knew meant so much in discovery. Copied and recopied, the show began its journey to the top. Betty Cantor was one of the Dead’s recorders and held many of her reel-to-reel tapes until the mid-1980s when they were sold at an auction. May 8, 1977 was among them. Eureka! How many times has the show been downloaded? Blair Jackson’s Golden Road blog states, “ I added up the numbers beside each version: 928,006 as of May 23 ! 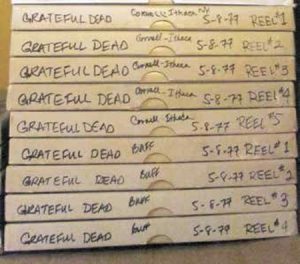 I’m guessing that adding in all the copies that were made (tape and digital) in the years when the Grateful Dead was actually around, and when collecting was at its apex, the number could easily reach 2 million. Incredible for a so-called bootleg recording! 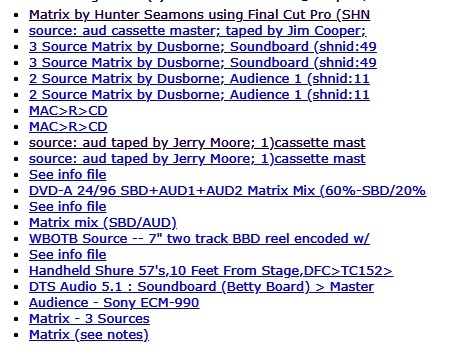 Audience Portion — Steve Maizner’s Sony ECM-990>Sony TC-152 aud master>First Gen Reel>played directly to hard drive. The excellent aud splices were normalized and patched using ProTools by Karen Hicks. And you thought Dead Heads were too high to do anything? I suggest you open this Pandora’s box of golden eggs and enhance your life. 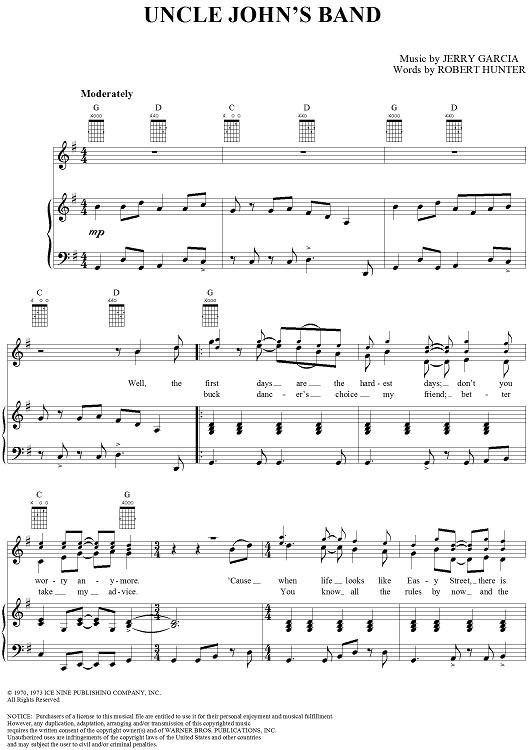 December 18, 1961 – January 12, 1962: a South African song from the 1920s, “The Lion Sleeps Tonight” by the Tokens #1 Billboard Hot 100. 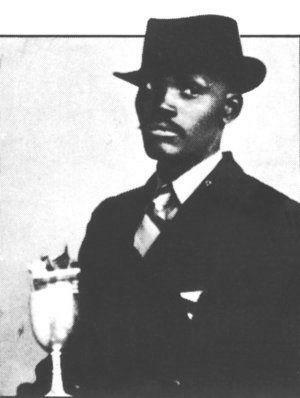 Solomon Linda, a South African singer of Zulu origin wrote the original song, “Mbube” (Zulu: lion) in the 1920s. Many, including the Weavers, Jimmy Dorsey, Miriam Makeba and the Kingston Trio, covered the song before the Tokens’ success. December 18, 1961 – May 4, 1962 – Elvis Presley’s Blue Hawaii movie soundtrack the Billboard #1 album. December 17, 1963: radio DJ Carroll James at Washington. D.C. station WWDC, a U.K. copy of “I Want to Hold Your Hand” on the radio after a 15-year-old girl from Silver Spring, MD wrote to him requesting Beatles music after seeing the CBS-news segment. 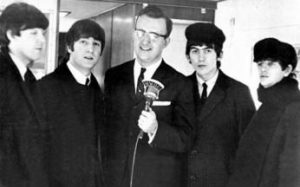 James Carroll became the first disc jockey to broadcast a Beatles record on American radio. He had obtained the record from his stewardess girlfriend, who brought the single back from the UK. Due to listener demand, the song was played daily, every hour. 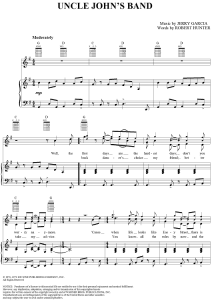 The next day, Capitol Records threatened to sue WWDC to stop playing song, but then reversed itself and decided to rush-release “I Want To Hold Your Hand.” Capital had previously scheduled the release for January 13, 1964. Capital cancelled Christmas breaks and made sure that pressing plants and staff could do an earlier release. December 18, 1964, The Beatles: “Another Beatles Christmas Record” issued to UK fan club members. They sing “Jingle Bells” which is followed by individual messages to the fans. John mocks the prepared statement. 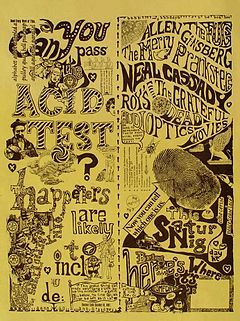 December 18, 1965: Big Beat Acid Test, The Big Beat Club, Palo Alto. The poster/announcement for the event came in three colors: white, red, and yellow. The artists designed it to be cut in half (look at the “dotted” line down the middle) and the top of the right half attached to the bottom of the left. 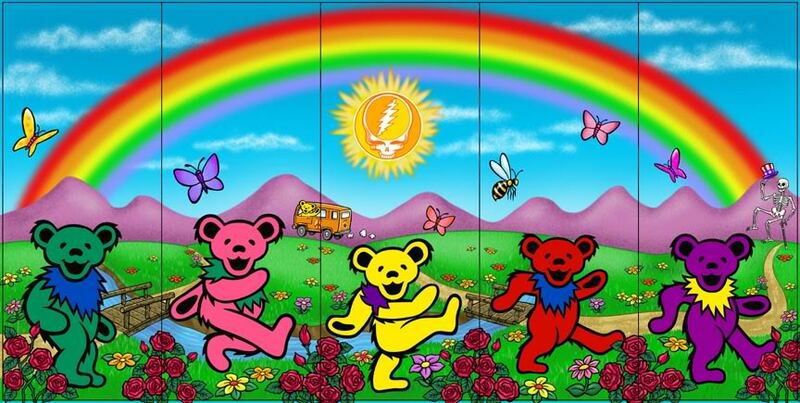 The recently re-named Grateful Dead were there. 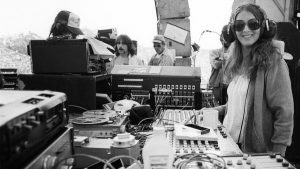 Tom Wolfe wrote about it in Electric Kool-Aid Acid Test , Owsley Stanley introduced manager Rock Scully to the Grateful Dead, and Hugh Romney–known today as Wavy Gravy–first joined the festivities. The Big Beat was the San Francisco Peninsula’s first “rock” club. Yvonne Modica owned it. 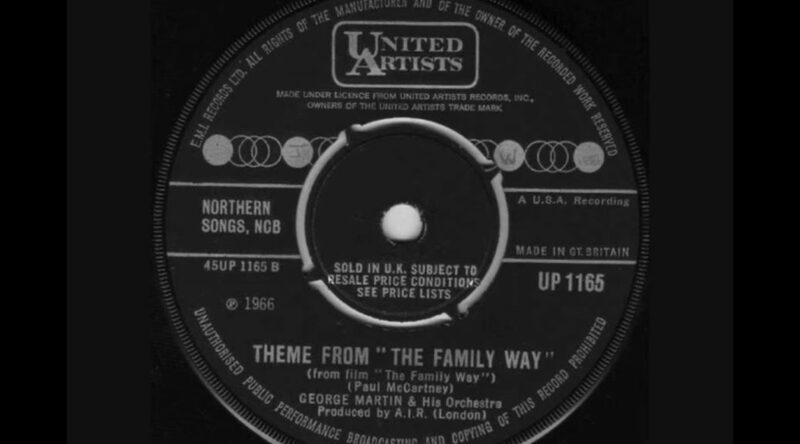 December 18, 1966: with music by Paul McCartney, “The Family Way” movie premiered.